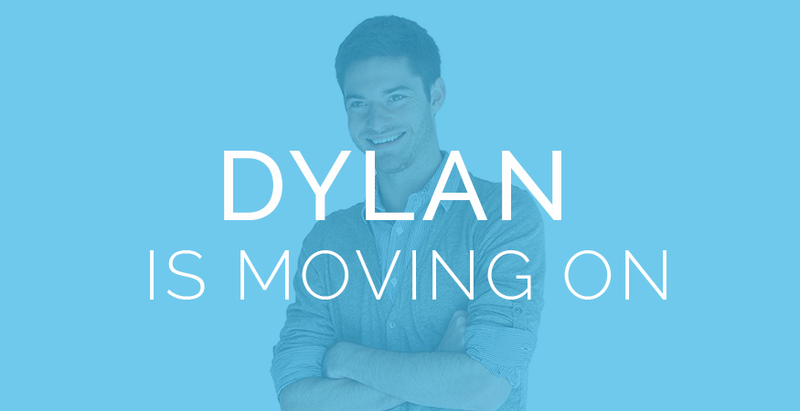 After three and a half years as our front-end developer, Dylan Baumann, is parting ways with the team for new adventures. After more than five years with the C3D team, our designer Amalia Van Bloom is moving on. 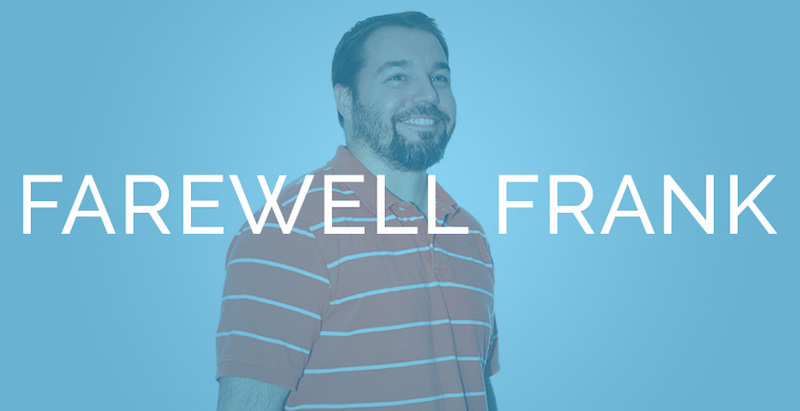 After nearly three years with the C3D team we are wishing a fond farewell to Frank Tudor.